Alaa Mashzoub told the tale of how Iraq once was. He wrote about the country's historic Jewish community. He told stories about Karbala and wrote novels. 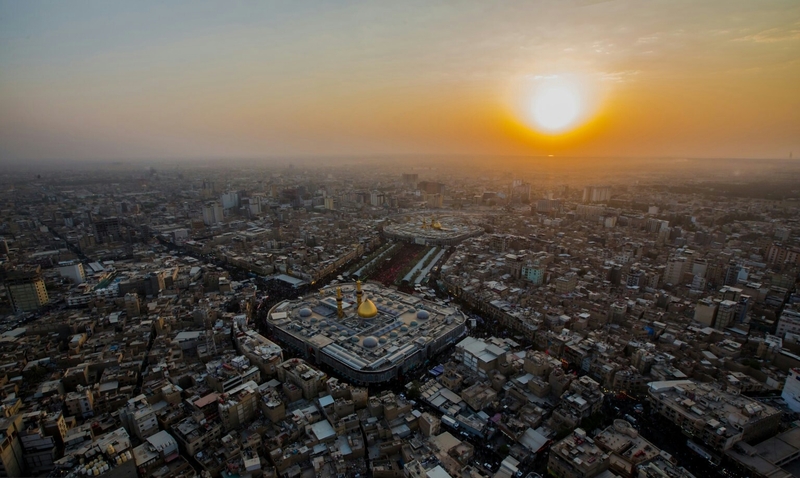 According to an obituary published at Raseef22.com in Arabic, the book tells the story of a Jewish man who settled in Karbala, the Shi'ite holy city in Iraq. He opens a shop and builds a public bath, or hamam. The book highlights pluralism and coexistence. 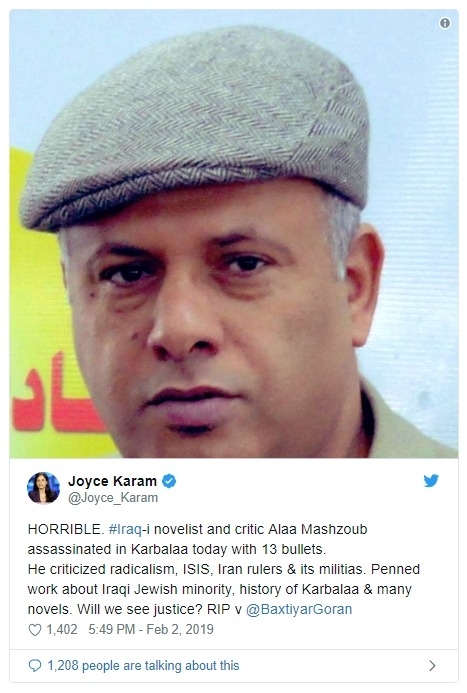 A 2013 article from Al Jazeera noted that more than 500 Iraqi academics and intellectuals had been victims of targeted assassinations since 2003. In 2017, a wave of assassinations targeted doctors, becoming an "almost daily" occurrence according to locals.